Situated in Marlow, the heart of the Thames Valley, close to High Wycombe and Maidenhead, Crowne Plaza Marlow is one of the most unique Asian Wedding Venues in Buckinghamshire. 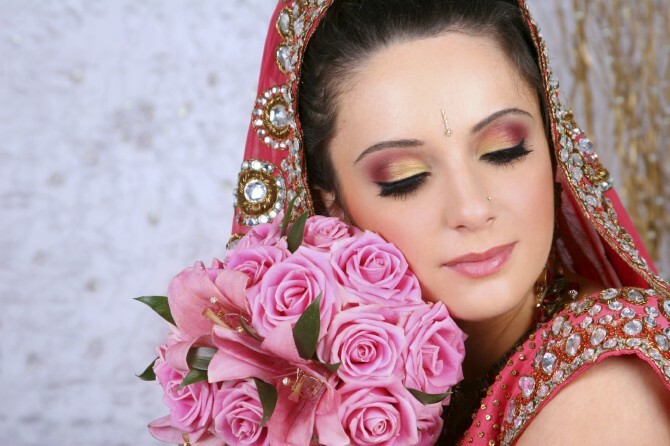 Hosting stunning Asian Wedding Celebrations is our speciality and we can provide a dedicated Wedding Coordinator to help you plan your event and meet your individual needs. The breathtaking views across the lawn and lake, along with great authentic Asian cuisine, makes it the perfect venue for your special celebration. Our exceptional brigade of talented Asian chefs & highly experienced waiting staff have extensive experience in the preparation and delivery of Asian meals, providing you with peace of mind that your day will be that extra bit special. Our largest Winterlake Suite, offers natural daylight, vibrant surroundings with air-conditioning, and views across the hotel's 5 acres of grounds including the tranquil lake. Winterlake Suite can cater for up to 300 guests for a Wedding Breakfast (minimum numbers apply) and a maximum of 250 guests for your evening reception. The Conservatory can cater for up to 180 guests for a Wedding Breakfast (minimum numbers apply) and a maximum of 130 guests for your evening reception. We also have smaller Suites available to suit more intimate Wedding Receptions. Crowne Plaza Hotel Marlow offers 168 guest rooms apportioned between high-quality Standard guest rooms, King rooms, exclusive Club rooms and six contemporary Suites. Every detail has been designed to create a highly modern environment quite different from any other hotel in the Thames Valley area, making us amongst the best places to stay in Marlow. Guests can also enjoy Quad Wellness & Spa with its deep-blue mosaic-tiled swimming pool, hot tub, sauna and steam room, aerobics studio, gymnasium with Life Fitness equipment and Quad Beauty treatment rooms, it's the perfect environment in which to relax, helped by the stunning setting overlooking the lake. View our beauty treatment list. Please call us on 01628 496 819 or email events@cpmarlow.co.uk should you require any additional information.